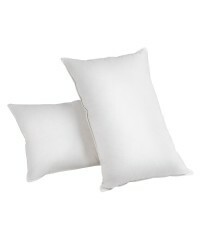 Improve your sleep with this revolutionary feather & down pillows.These pillows are filled.. Introducing these polyester fibre filling pillows! Comes with 2 firm and 2 medium pillows, the.. Introducing these polyester fibre filling pillows! 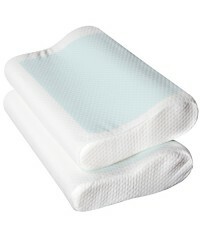 Comes with 2 medium and 2 soft pillows, the.. Introducing these polyester fibre filling pillows! 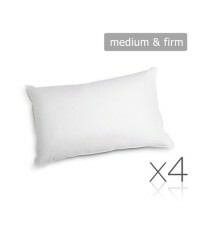 Comes with 4 firm pillows, they suit side s.. Introducing these polyester fibre filling pillows! Comes with 4 medium pillows, they suit back.. Improving your sleep quality has never been easier! It's time to replace your old and flat pil..